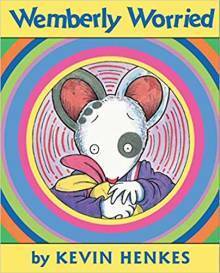 His first book, All Alone, was published when he was 19. He’s been writing and illustrating books for 30 years. 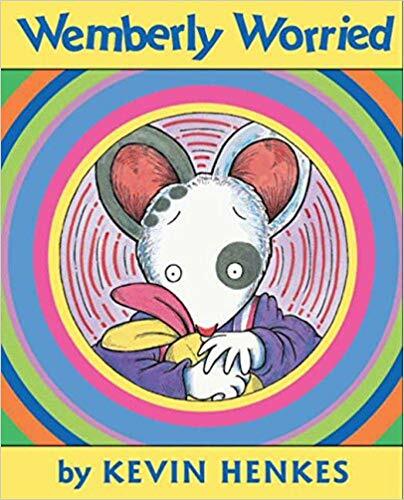 Kitten’s First Full Moon (2005) is the winner of the Caldecott Medal. He often collaborates with his artist wife, Laura Dronzek. Oh, and one more fact: Mailbox editors LOVE Kevin Henkes. 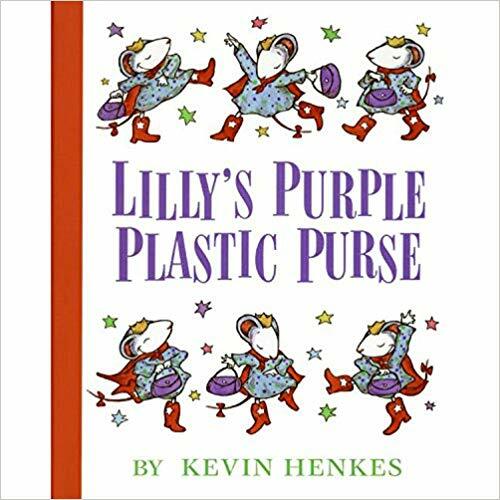 We have activities on our website from his stories Wemberly Worried, Lilly’s Purple Plastic Purse, Owen, Kitten’s First Full Moon, and others. 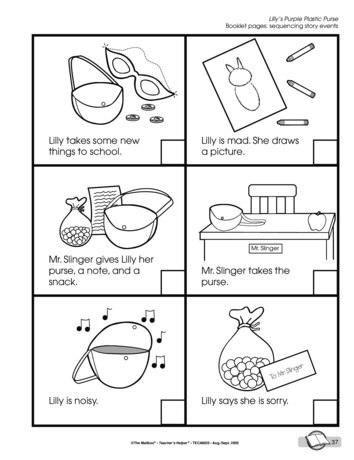 Click here to see our activities and printables. Here are two of my favorites! 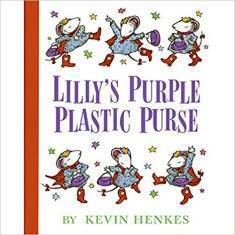 Students focus on sequencing skills with this booklet that goes with Lilly’s Purple Plastic Purse. 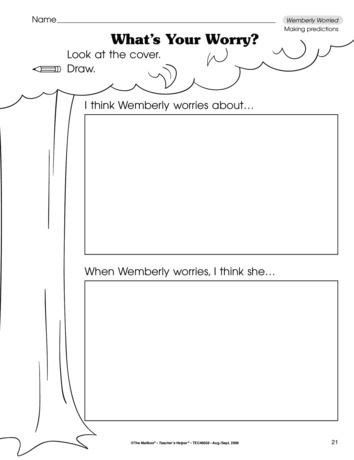 What is Wemberly worried about? 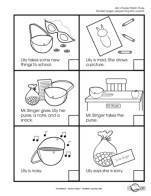 Student make predictions before a read aloud of Wemberly Worried with this pre-reading activity. Thanks for sharing your talent with the world Mr. HENK -us!